Make the Final Payment of Rs.520 only. Enjoy the Deal with Rapoo Wireless keyboard. Make the Final Payment of Rs.542 only. 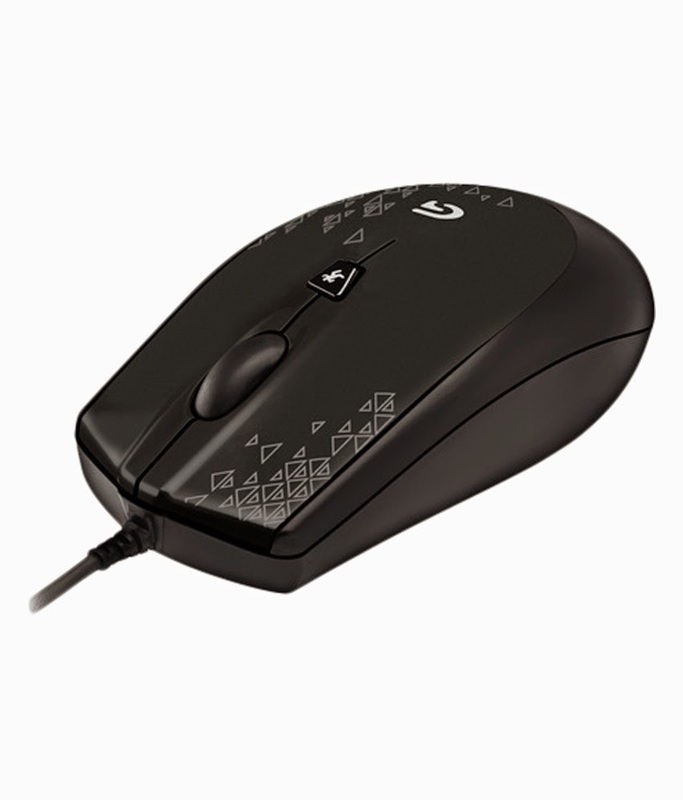 Enjoy the Deal with Logitech Mouse. Make the Final Payment of Rs.1699 only. 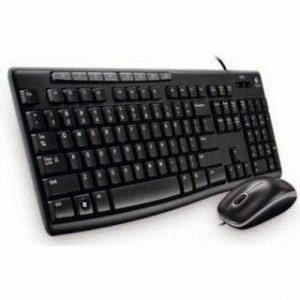 Enjoy the Deal with Logitech Wireless Keyboard & Mouse. Make the Final Payment of Rs.1349 only. Make the Final Payment of Rs.1059 only. Make the Final Payment of Rs.795. Make the Final Payment of Rs.1149.